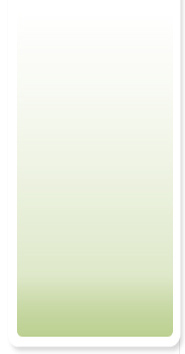 with a wide choice of specialized shields. 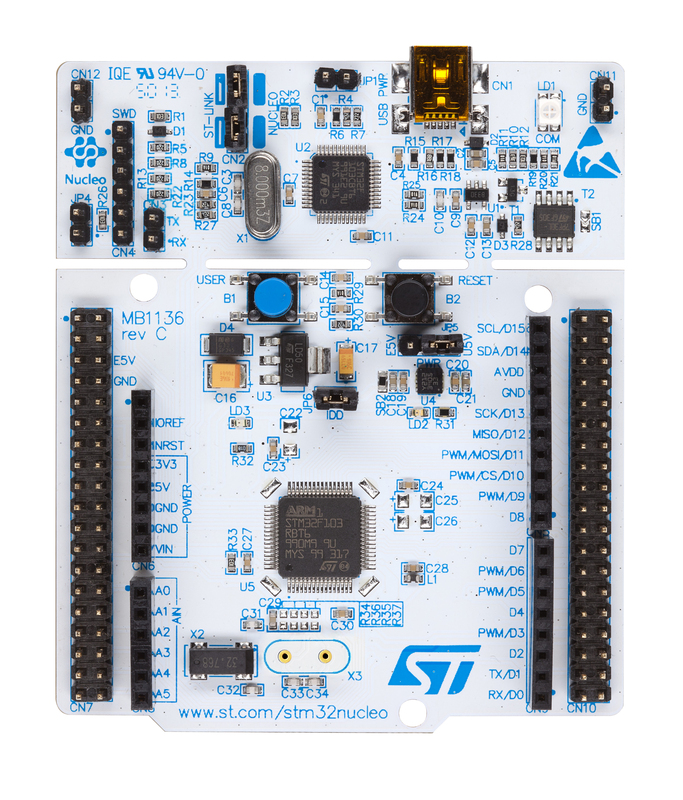 The STM32 Nucleo board does not require any separate probe as it integrates the ST-LINK/V2-1 debugger and programmer. 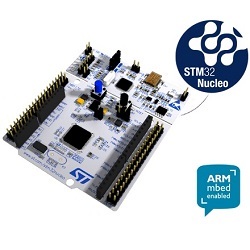 The STM32 Nucleo board comes with the STM32 comprehensive software HAL library together with various packaged software examples, as well as direct access to the ARM®mbed™online resources at http://mbed.org.